Set in Pakistan, BENEATH A SHOOTING STAR reveals a country of hand plows and computers, donkey carts and automobiles, blue jeans and burqas. In 1971, as a civil war rages in the country, two girls are born, one to a Sunni family and the other to a Shia family. At age six when they become the closest of friends, their differences mean very little. But as the years pass and their society fragments, their lives and their relationship are torn apart. Separated, each of them must contend with the increasing divisiveness, hardship and violence that internal and external forces generate in Pakistan. Years later when fate brings them back together again, they must choose whether they will let the past keep them apart, or reclaim their dreams and the friendship they once cherished. "...Rashid depicts her vivid characters and their society with nuance and sensitivity, setting them against a colorful tapestry of local culture, including a dazzling wedding set piece. In this quietly affecting novel, Nadira and Hameeda are believable and appealing protagonists, and readers should find their life choices and predicaments both exotic and familiar. 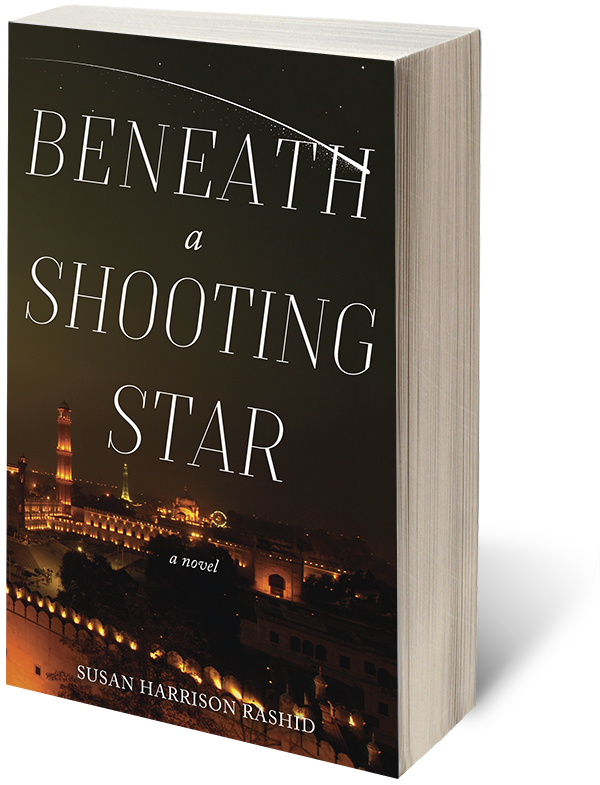 An absorbing tale of Muslim women taking their destinies into their own hands."